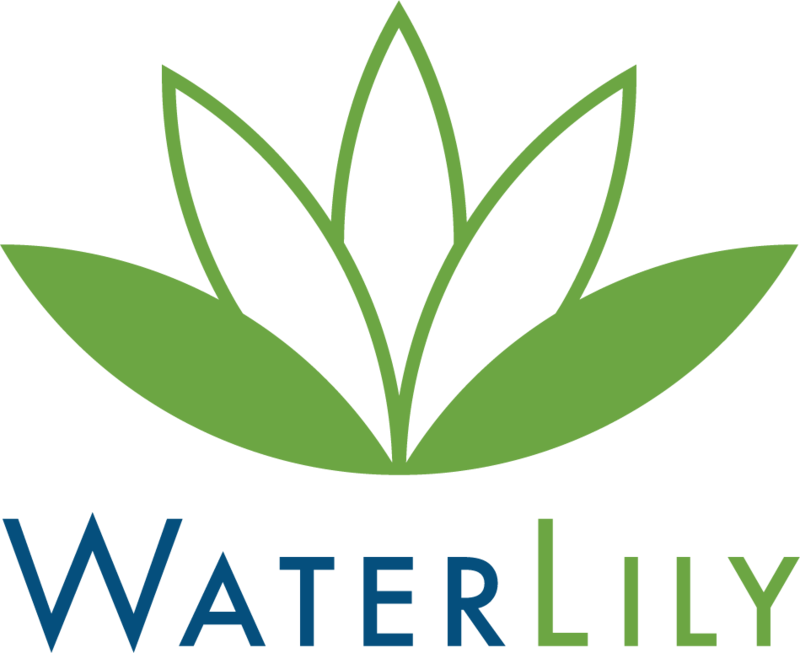 Questions about becoming a WaterLily affiliate or reseller? How do I become a WaterLily retailer/reseller? How do I become a WaterLily influencer/reviewer?